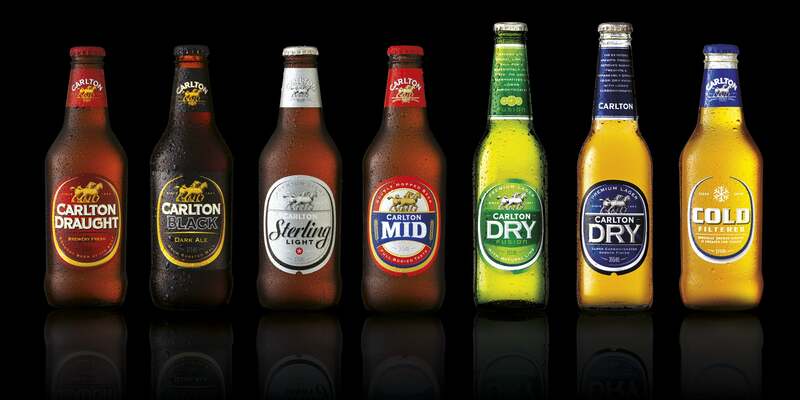 Part of the SAB Miller Group, the second largest brewer in the world, Carlton & United Breweries (CUB) is one of the most iconic beer companies in Australia with a history dating back to 1824. 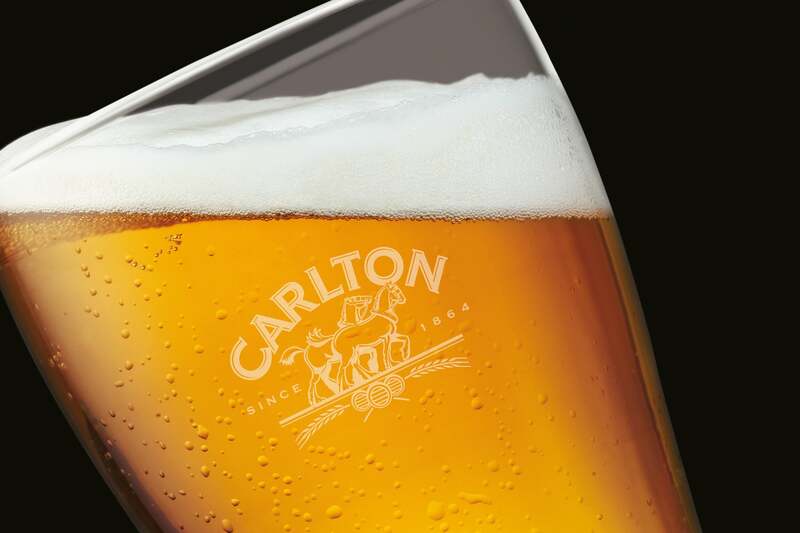 Brewing some of Australia’s most famous beers, including Carlton Draught, Cascade, Crown Lager and Pure Blonde, CUB are committed to remaining the most admired company in the Australian beverage sector. Davidson have been a key partner of CUB since 2003, working on a variety of projects. We have undertaken brand strategy, naming, brand identity and packaging development across key brands including Crown Lager, the Carlton portfolio, Pure Blonde, Cascade, Cougar Bourbon and Black Douglas, to name a few. 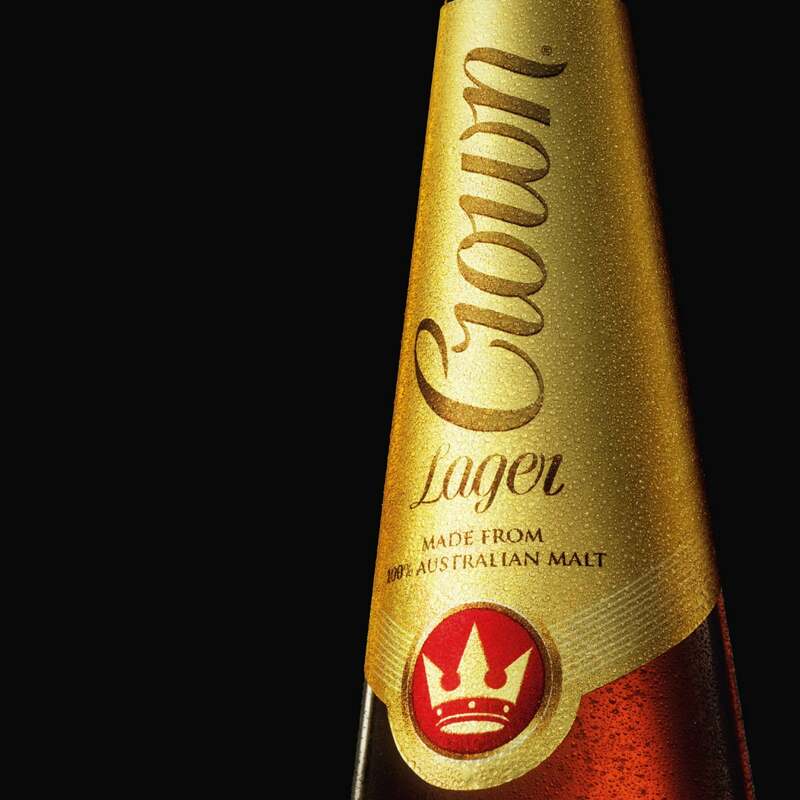 Once Australia’s undisputed premium beer, Crown has in recent years been challenged by a rising number of imported brands. Responding to this threat, Fosters asked us to re-invigorate and modernise Crown’s master brand and packaging. We developed a new Crown wordmark and brand symbol and then created a new, more premium look for the packaging. Scope of work included brand asset development, bottle, cluster, carton, bar collateral and point-of-sale. 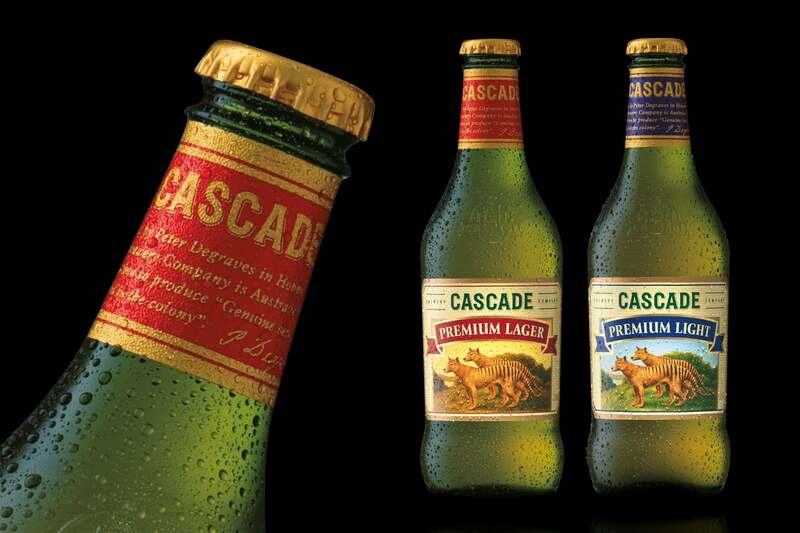 We created a new master brand for the historic Cascade beer brand, refreshed packaging for the core range and a complete facelift for its boutique range, bringing to life the unique character from it’s rich history. 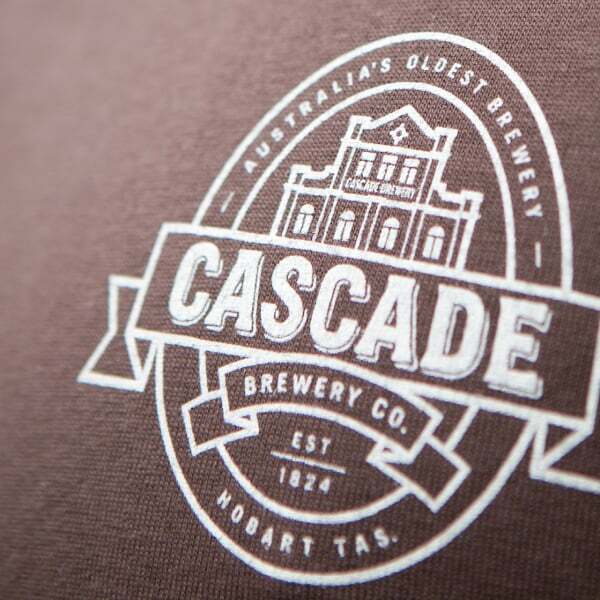 This extended to creating complete brand experiences at the Cascade Visitors Center, Customs House Pub and on premise applications such as uniforms, tap tops, wind breakers and coasters, to name a few. 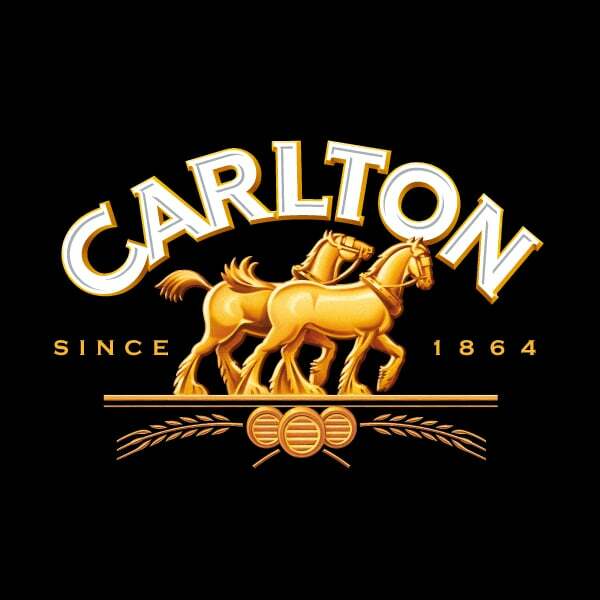 We developed the brand architecture for the complete Carlton portfolio, a project that involved creation of a Carlton master brand and a brand identity system to create greater consistency and a stronger brand family whilst respecting the equity and heritage of the individual brands. Our scope of work included the development of brand identity assets and packaging – cans, clusters, cartons and bottle. 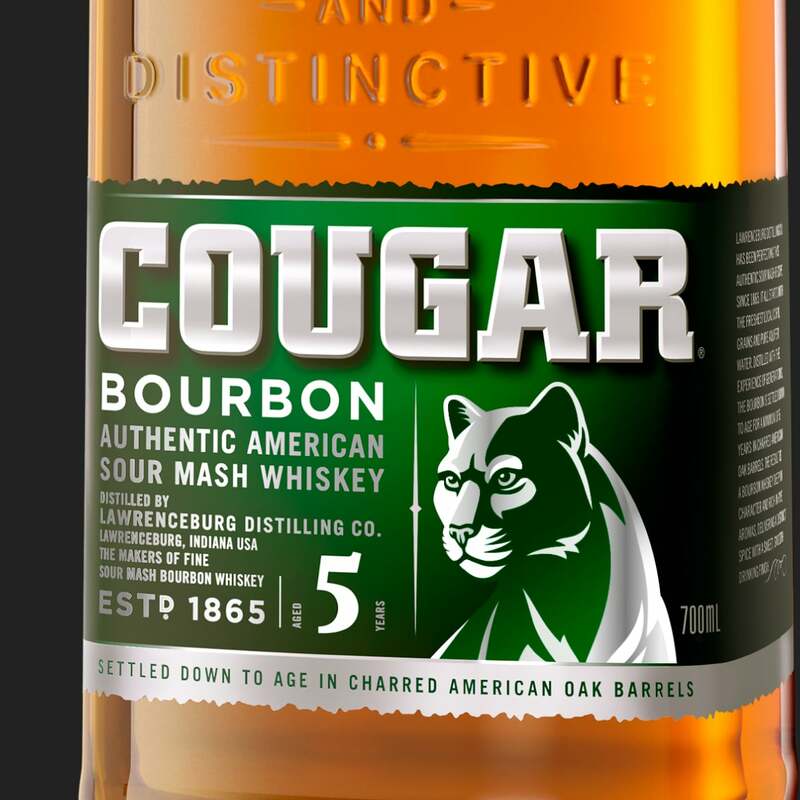 Cougar held a prominent position in the market – number two in standard bourbon and number three in standard bourbon RTD. But Fosters hadn’t invested in the brand for several years and volume and profit were in decline. Fosters appointed Davidson to help them achieve their ambition for the brand – doubling the Cougar business in five years. This would be achieved by bringing Cougar back to the front and centre of consumers hearts and minds and re-establishing the brand as a credible, strong and active contender to Jim Beam. We developed a bolder, more masculine word mark and a Cougar icon with all of the attributes that the brand needed – strength, power and confidence. We then rolled out the new look across cola, dry and zero cola RTDs. For the 700ml bottle we developed product and age stories to highlight the quality of the brand. Early sales results indicate that Fosters are well under way to achieving their ambitions for the brand.